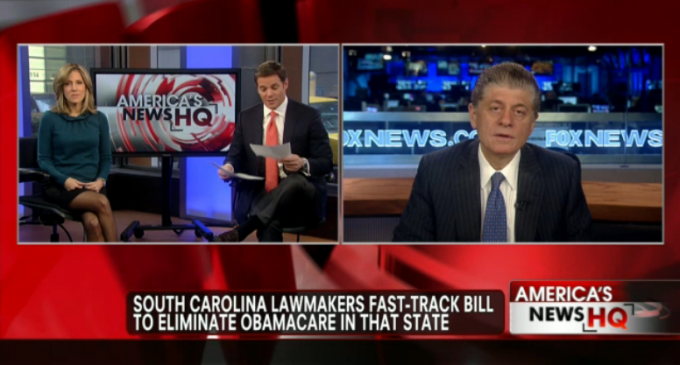 South Carolina is just about to pass a law that ends Obamacare in their state. They are basically fast-tracking a law that says their state government employees can’t participate in facilitating the law or use state funds to support the law. Translation: Republicans in those states need to get more actively involved in their state government! WE have the power to end Obamacare, to gut it completely. And I hope that, after enough people see what South Carolina is doing, other states follow suit after pressure from their state’s populace.